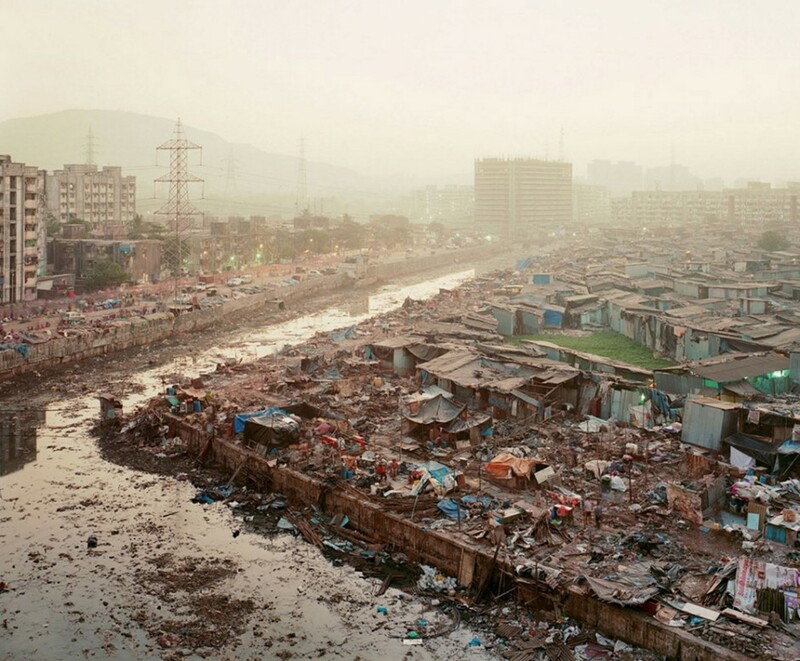 For his series Future Cities, Noah Addis traveled to cities throughout the world in which a significant percentage of the population lives in informal settlements. Addis focused on the landscape and architecture of these homes and communities in order to show the creativity and resilience of the people who created them. Housing is a basic human need that we all share. Addis is interested in exploring the similarities and differences among self-built homes and settlements across the globe.